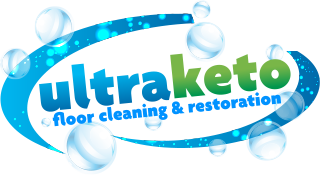 When it comes to commercial carpet cleaning in Templestowe Lower, you can trust the fully-trained and insured technicians from UltraKeto to care for your carpets. Templestowe Lower is our local service area. 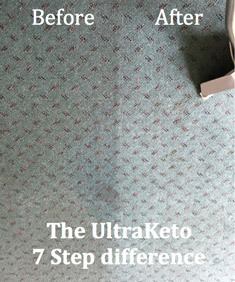 So for commercial carpet cleaning in Templestowe Lower, the Manningham City Council and the Eastern Suburbs of Melbourne, UltraKeto can assist with all your commercial carpet cleaning and restoration services. 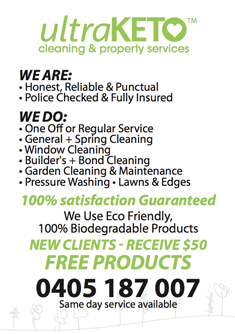 For a no obligation free quote for all commercial carpet cleaning services in Templestowe Lower or commercial carpet restoration in the Manningham City Council area and the Eastern Suburbs of Melbourne - Please Call 0405 187 007.